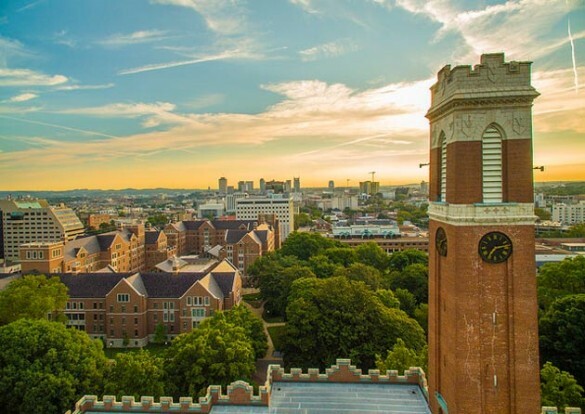 Hiba Baroud, Jeffrey Bennett and Suzana Herculano-Houzel have been named to the first cohort of the Chancellor’s Public Voices Fellowship, a semester-long program designed to expand Vanderbilt’s global reach by amplifying the impact of faculty academic research. Baroud, assistant professor of civil and environmental engineering and the Littlejohn Dean’s Faculty Fellow, will focus on “Measuring Impact and Building Resilience in Infrastructures and Communities.” Her areas of study include critical infrastructure systems modeling, risk analysis, statistical modeling, risk-informed decision analysis and resilience monitoring. She joined the School of Engineering faculty in 2015. Bennett, associate professor of communication studies, will work to increase public attention for “Managing Diabetes: The Cultural Politics of Disease.” He specializes in critical studies of health and medicine, citizenship, LGBT/queer studies, cultural studies, and rhetorical theory and criticism. Bennett, who began teaching in the College of Arts and Science in 2016, has been honored for his outstanding contributions to LGBT scholarship in communication studies. Herculano-Houzel, associate professor of psychology and biological sciences, will explore best promotional practices for “The Secret to a Long Life Is in the Brain: A New Framework for Understanding How Long We Take to Develop and Age.” She pioneered the method for rapidly and accurately measuring the number of neurons in brains and was a 2018 TEDxNashville speaker. Programming for the fellows will include creating a strategic promotion plan; training in particular skills such as media interviews; guidance with developing companion products such as newspaper opinion pieces and TED talks; and assistance with using distribution channels that include web and social media. 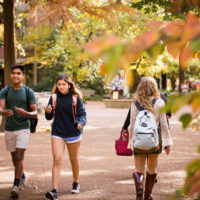 The Office of the Provost will announce a call for spring 2020 fellows later this semester, with nominations due on May 20.